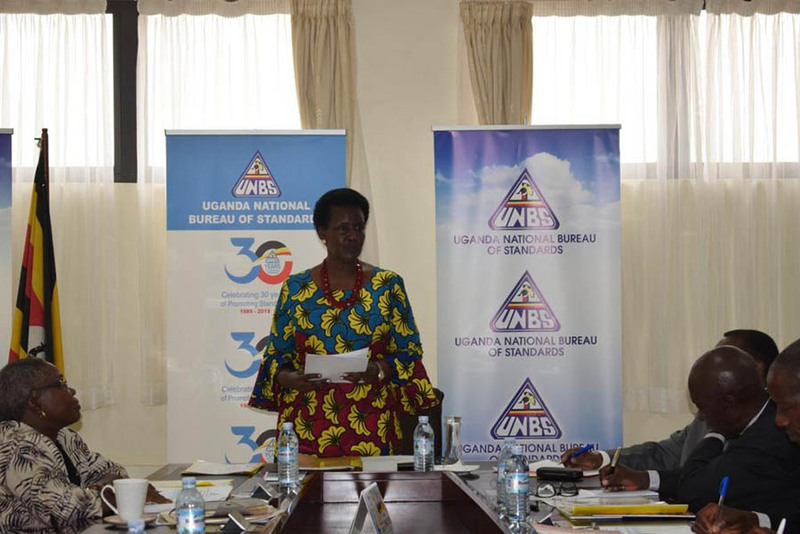 The Minster of Trade, Industry and Cooperatives, Amelia Kyambadde, on Friday appointed ten members of the 8th National Standards Council (NSC) for a period of three years. 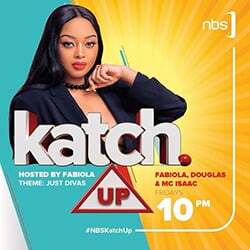 The NSC is the supreme governing body of UNBS that is responsible for providing oversight and policy guidance to management to ensure effective service delivery. The council is responsible for approval of draft standards as national standards. Speaking at the ceremony, Kyambadde congratulated the chairperson and members for their re-appointment to serve on UNBS Board for the next three years. She noted that there were delays in appointing the NSC because of the proposed restructuring of government agencies. “The delay in the appointment of the 8th NSC was due to discussions within government on the restructuring processes of departments and agencies but due to the critical nature of the council in the implementation of UNBS mandate, cabinet agreed, after consultation with the Attorney General, to reappoint the 8th NSC,” Kyambadde said. Kyambadde acknowledged the achievements and challenges of the 7th Council as detailed in their report and encouraged the members to find innovative ways and solutions to resolve them.